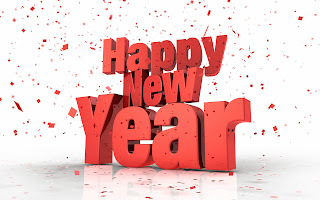 New Year's Day 2014 is coming. 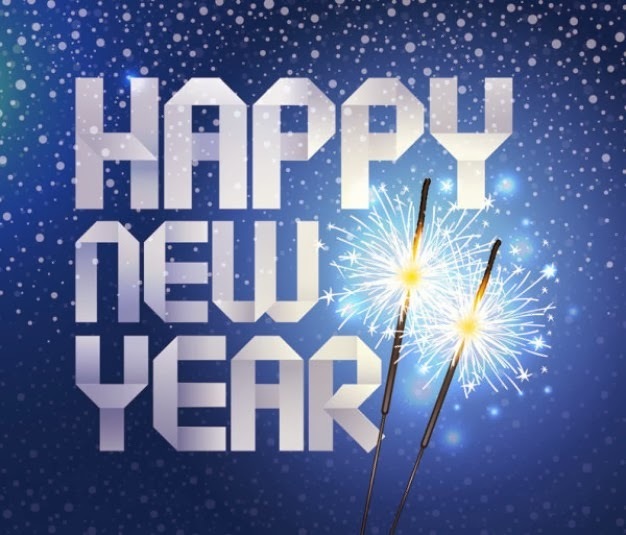 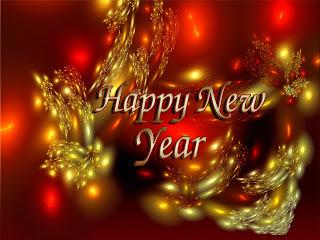 It's a good idea to begin it with all your family, best friends and loved ones, send them a very special "Happy New Year" card, below you can find and interesting selection. 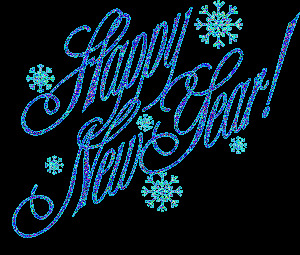 Happy New Year with white letters, snow and two sparklers. 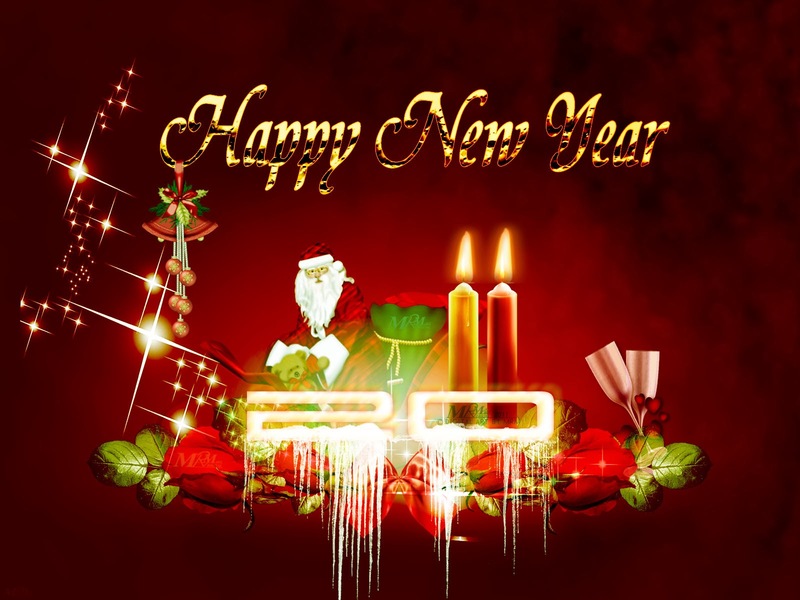 Happy New Year with red and blue letters on a starry sky. 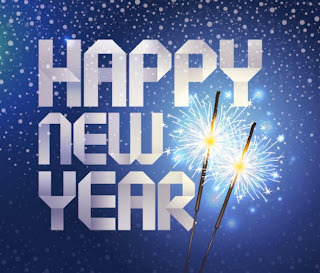 Happy New Year with shining and blue letters. 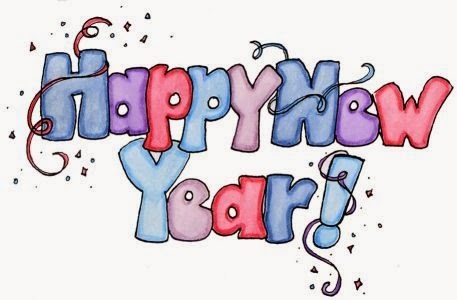 Happy New Year with original and colorful letter. 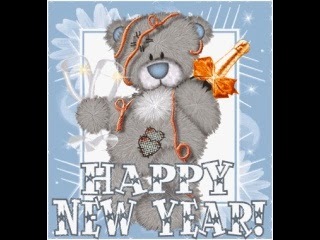 Happy New Year with a bear holding a bottle of Champagne and a couple of glasses. 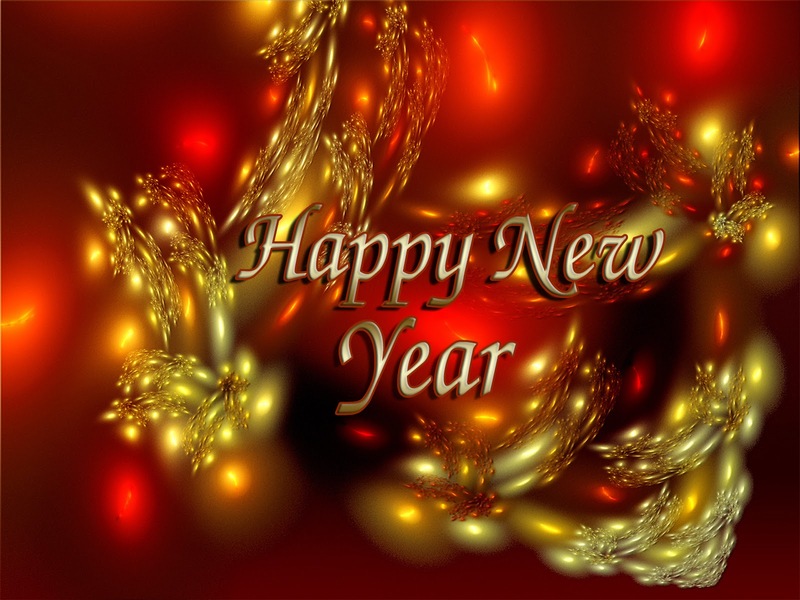 Happy New Year with a golden and reddish background. Happy New Year with white letters and colorful fireworks. 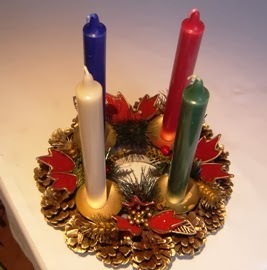 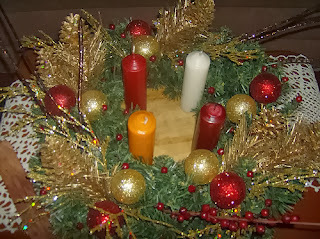 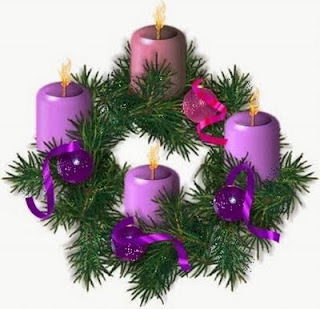 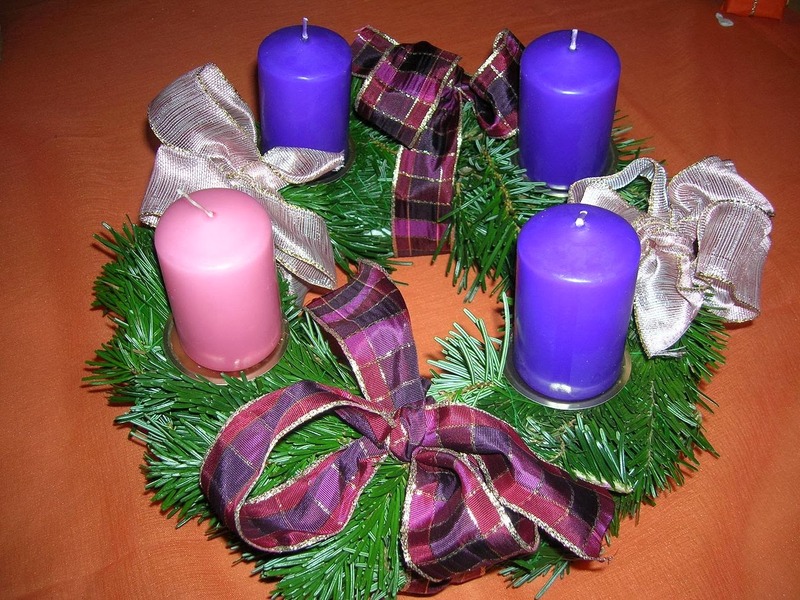 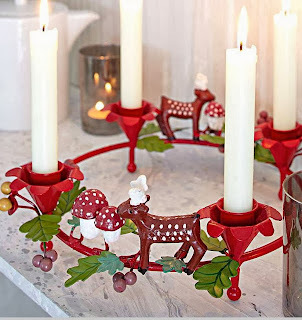 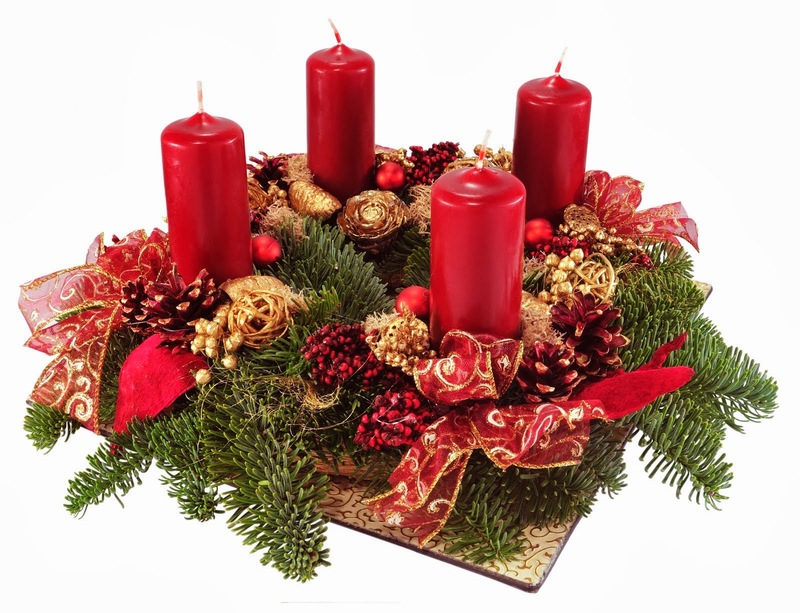 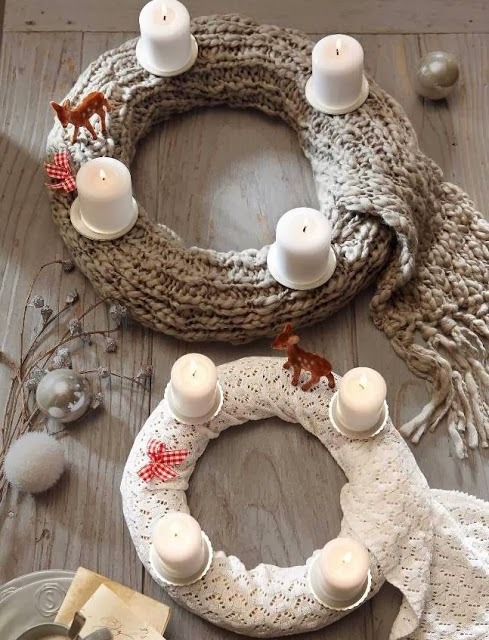 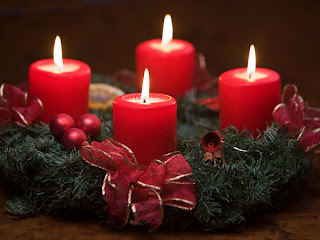 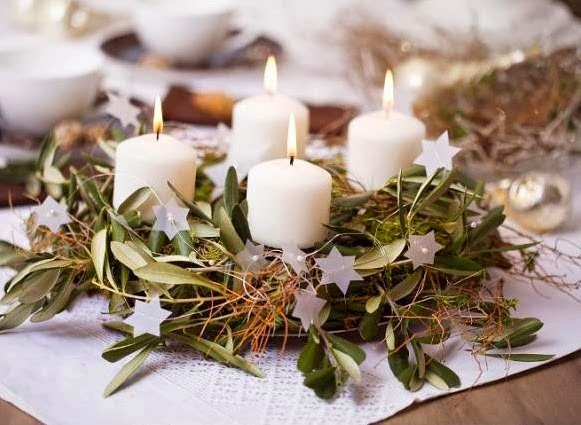 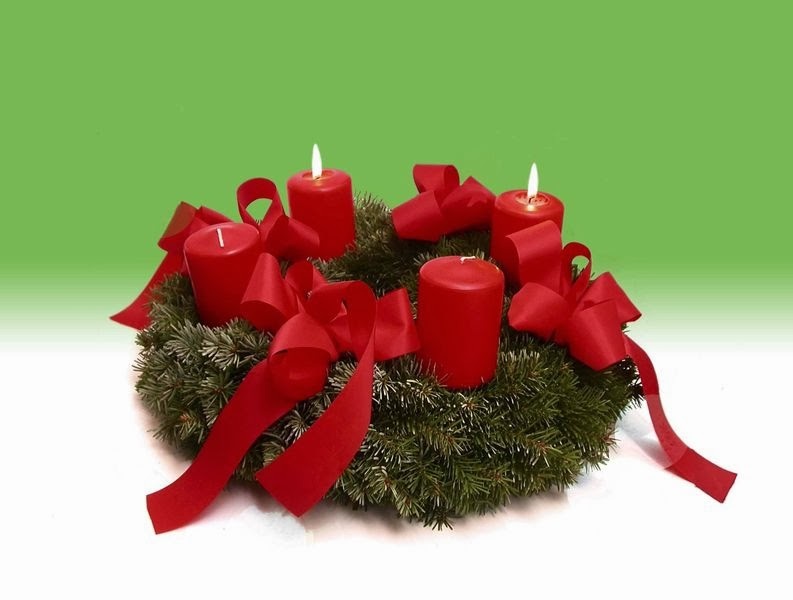 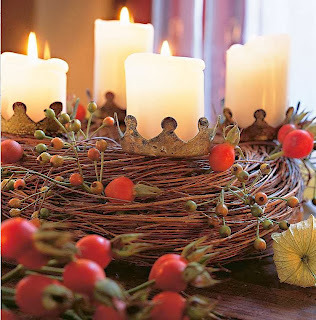 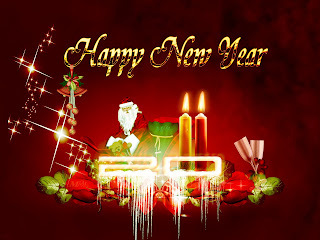 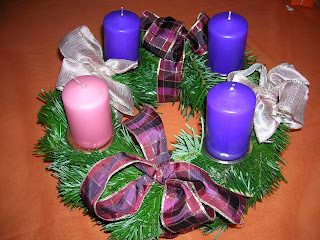 Happy New Year with golden letters, candles, Christmas ornaments, glasses and Santa. 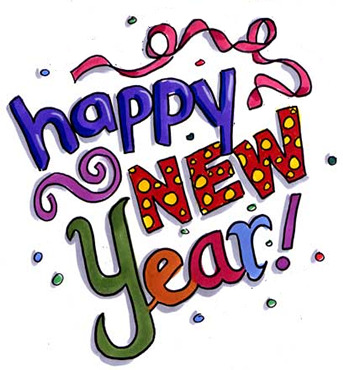 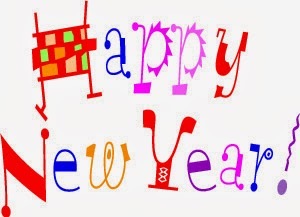 Happy New Year with colorful letters and streamers. 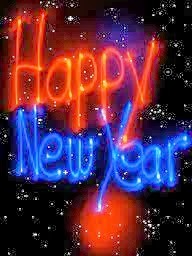 Happy New Year with red letters and confetti papers. 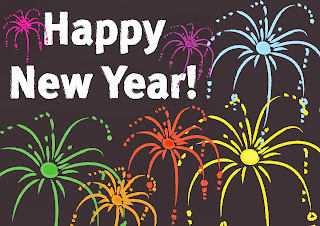 Happy New Year with colorful letter, confetti papers and streamers. 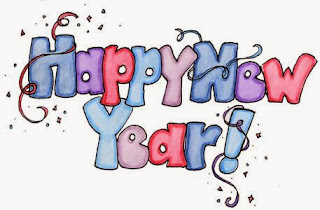 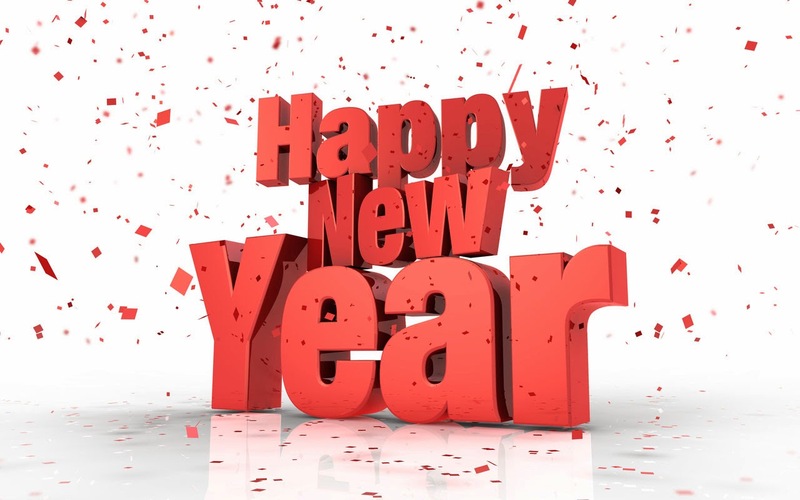 I hope you have enjoyed these Happy New Year messages. 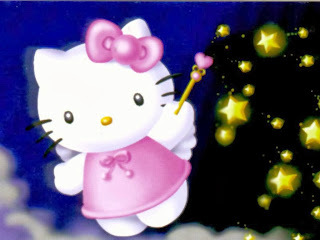 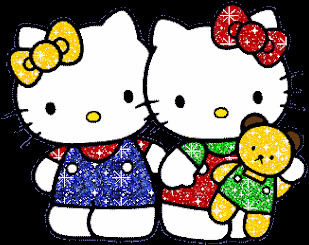 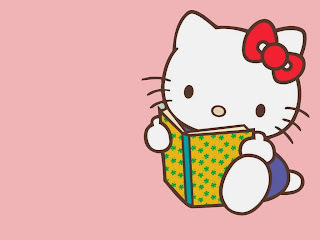 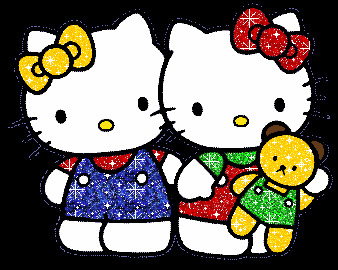 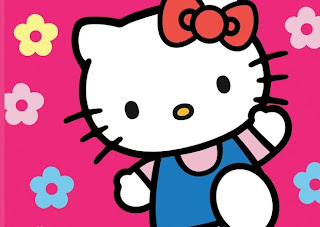 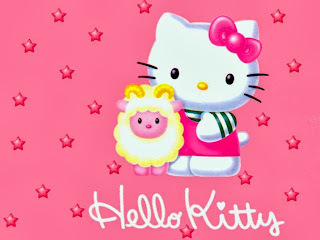 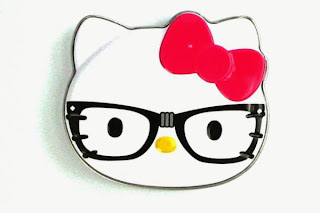 If you like the sweet and cheerful Hello Kitty, below you can find a selection of images about this cat that you will enjoy. 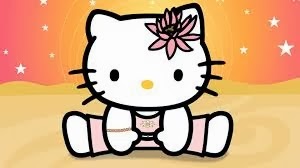 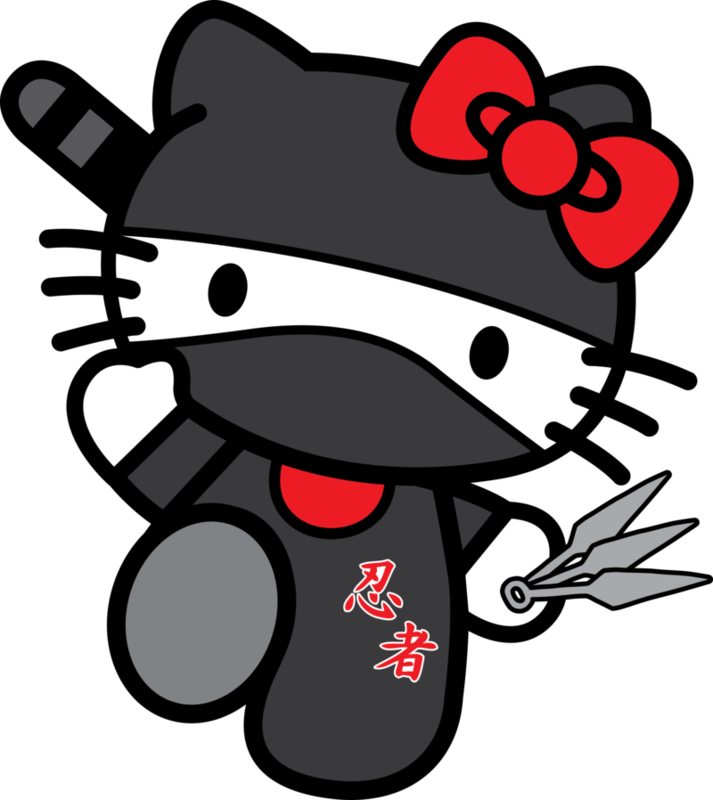 Hello Kitty with open legs. 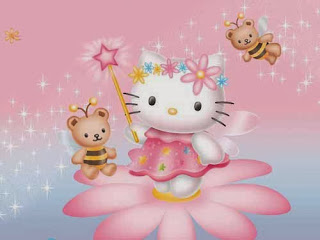 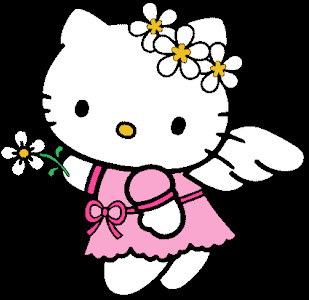 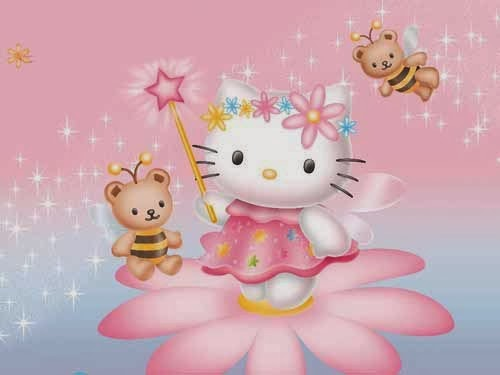 Hello Kitty with flowers and wings. 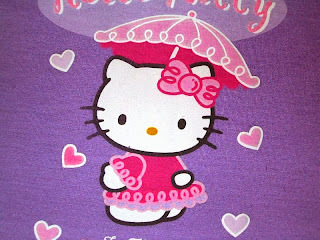 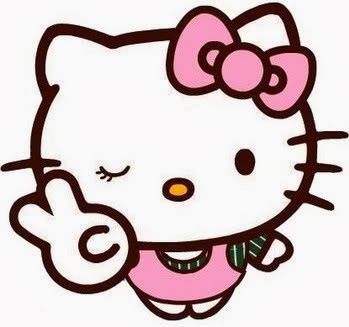 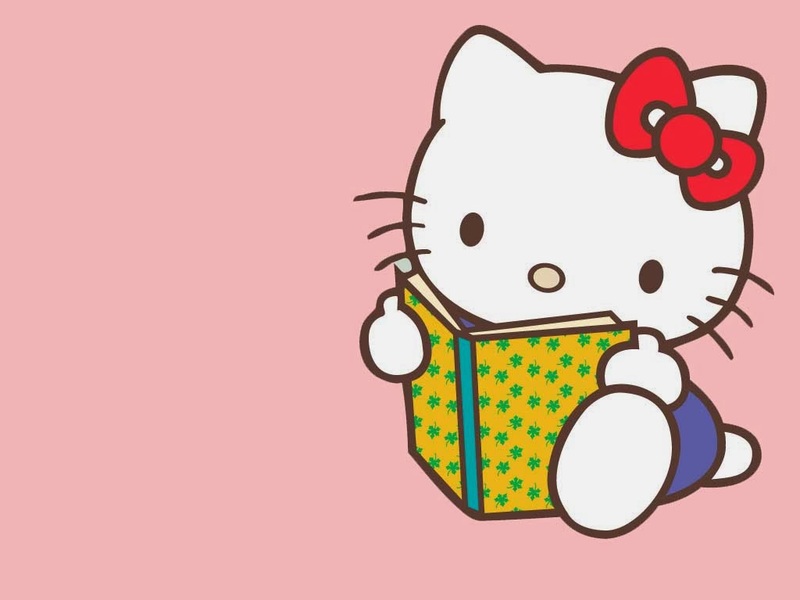 Hello Kitty with a pink dress. 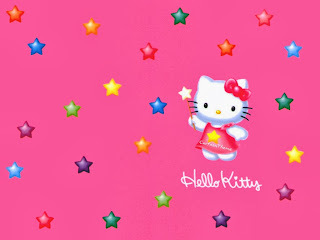 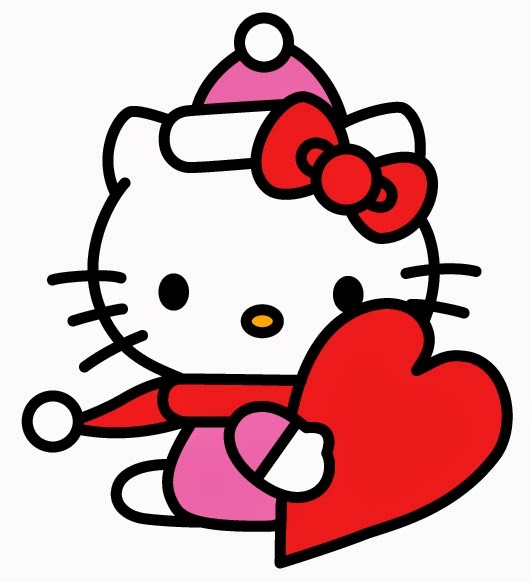 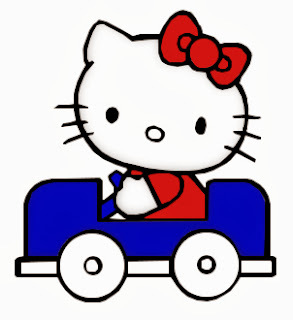 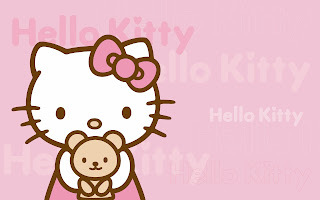 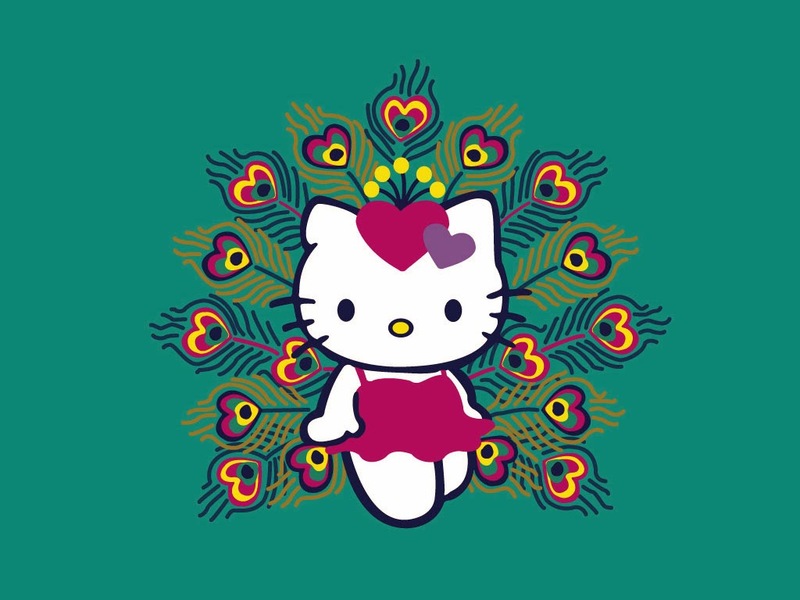 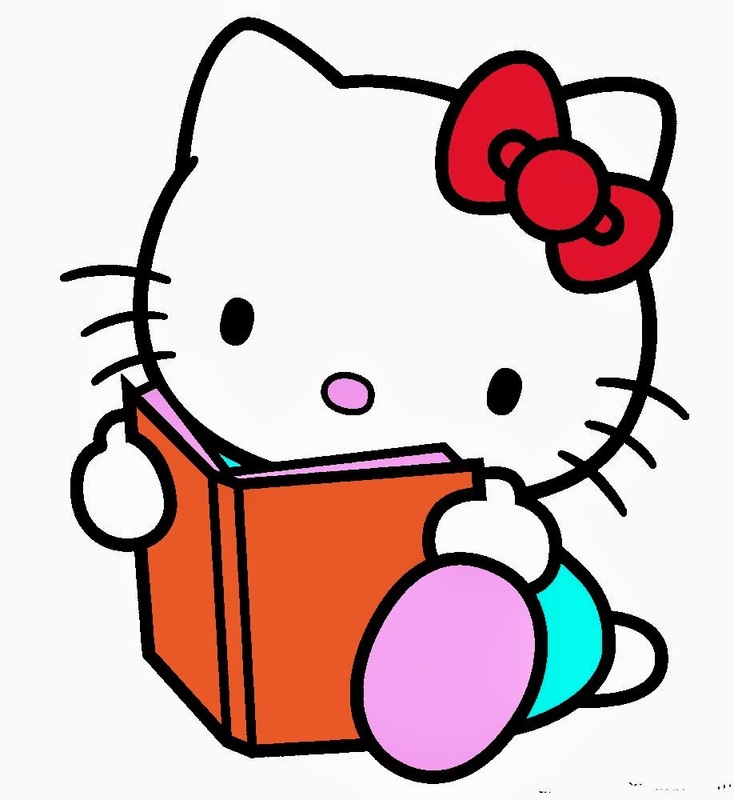 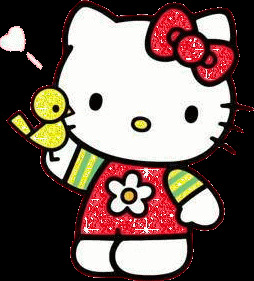 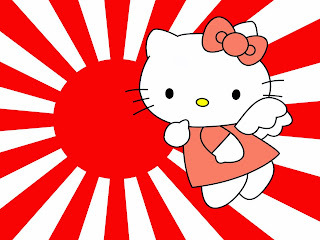 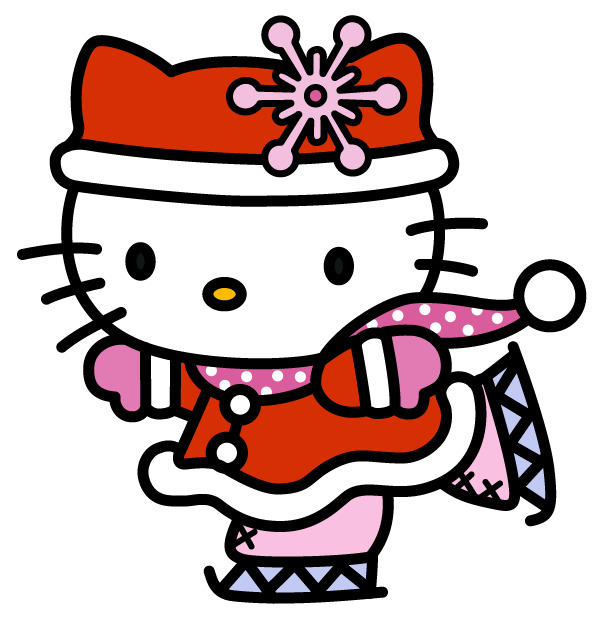 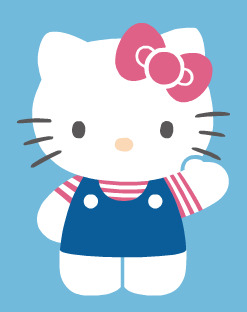 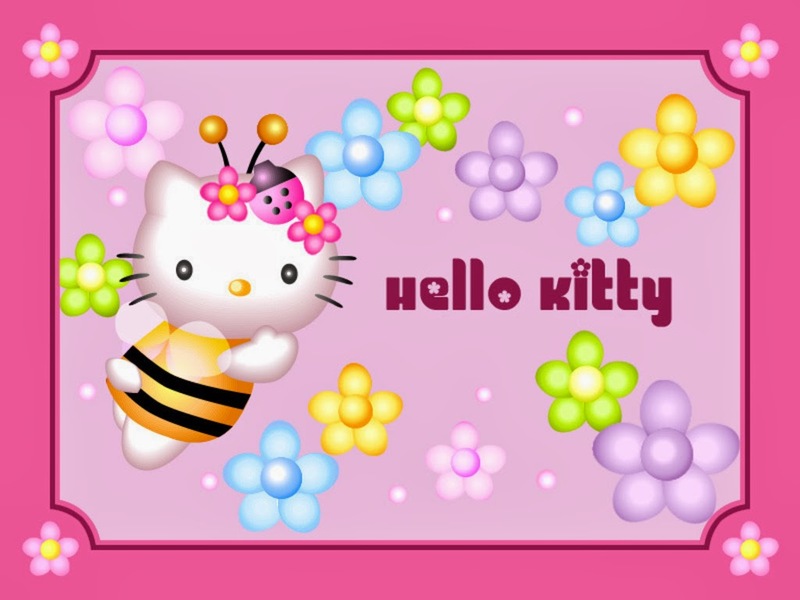 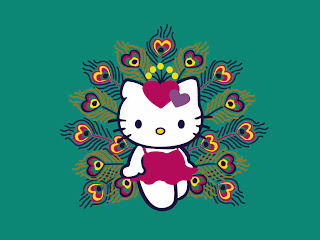 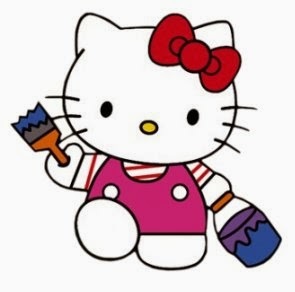 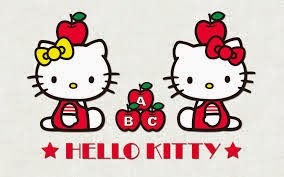 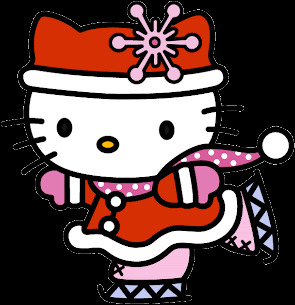 Hello Kitty with a red and white background. 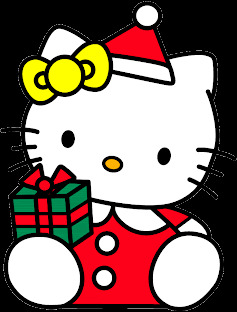 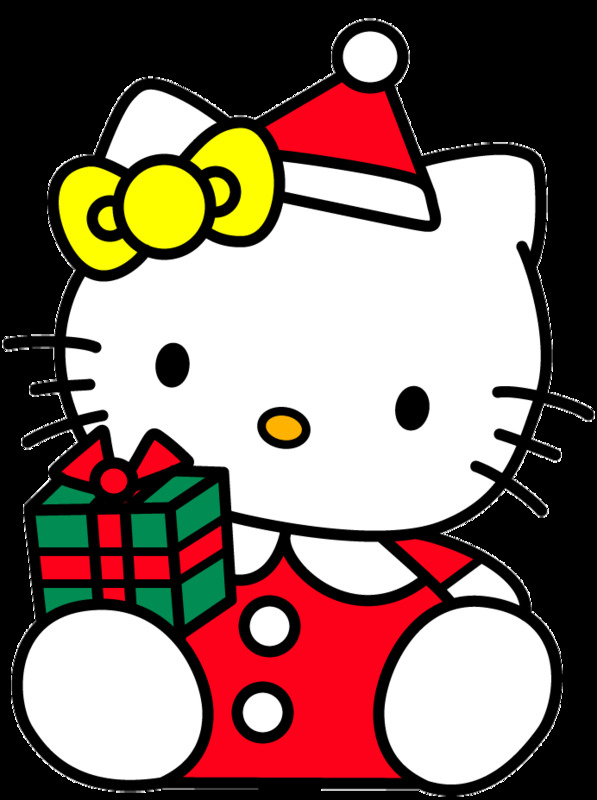 Hello Kitty with a gift. 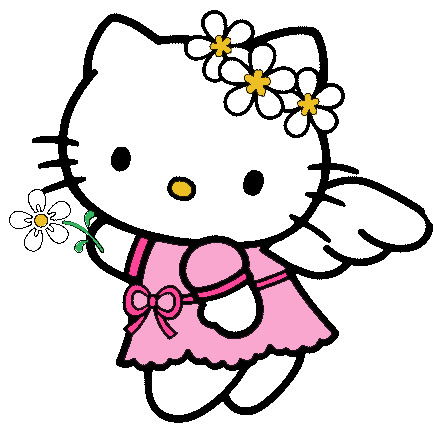 Hello Kitty on a flower.